What is the ROI of your test automation? Test Automation is a strategic decision influenced by myths and facts. 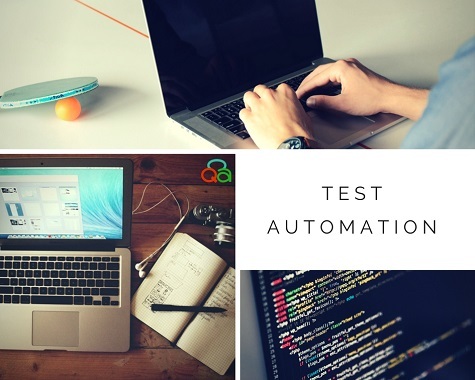 However, firms need to understand any test automation is an investment, which has its assumptions and a strategy, stressing the need to measure the ROI. But what are the factors that influence ROI? Are there any assumptions? Is there a formula to devise? Are there any tools like Test Automation ROI Calculator? Is there a range that dictates my test automation suite is healthy once ROI is calculated? To these questions and more @CloudQA is here to help you. What is ROI of Test Automation? Most of the ROI calculator available online uses a simple formula = hours saved via automation multiplied by an hourly rate. But we haven’t included the expense to purchase automation tools, learn scripting language, or hire new resources, software, environments, etc.? Hence the above formula does not provide you with accurate results. So, let’s list down all the factors that could affect an ROI of test automation suite. The configurations and regression cycle of each build. Considering a release every three months i.e. four test cycles. Please note that the figures above are just for illustration and may vary with each product, geography, and tool. ROI is not only about a long term investment reaping benefits, but it also assures quality and that should be the primary goal of any firm with ROI or without it.